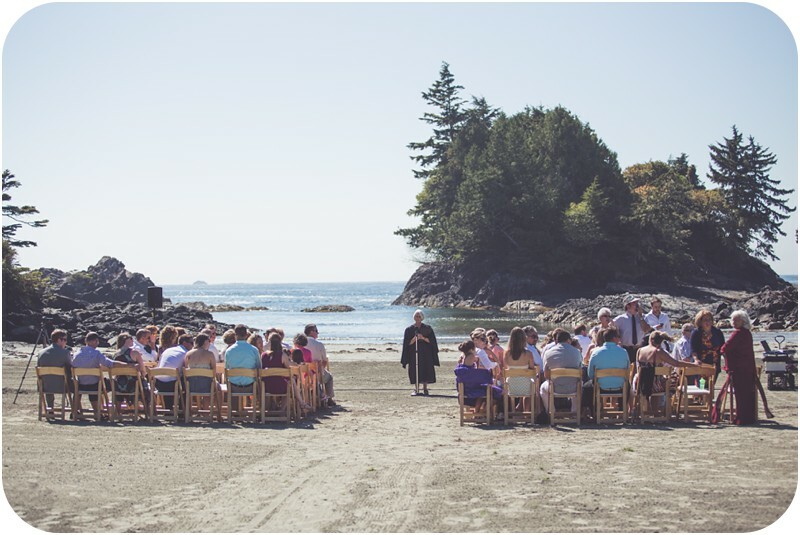 This romantic Tofino beach wedding isn't going to be one I forget anytime soon.It was incredible. And so are the couple. Meet Teresa & James. 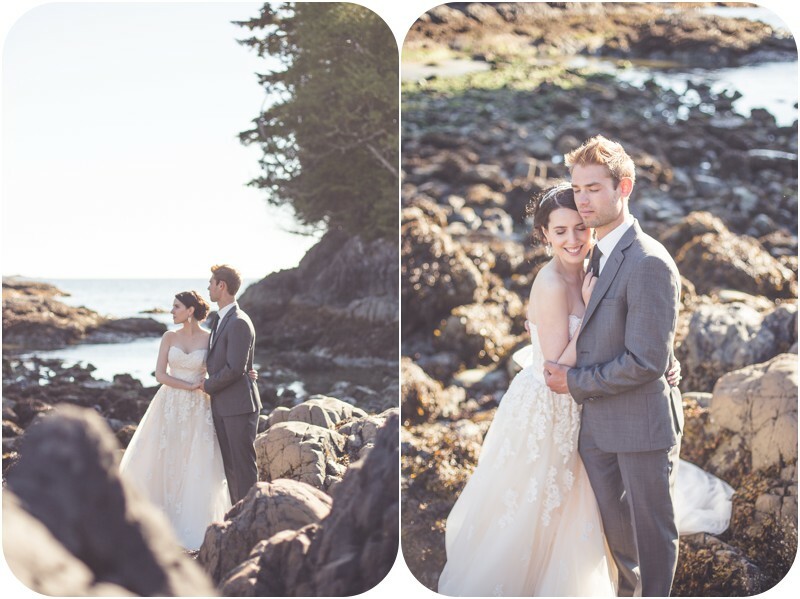 You may recognize them from their engagement session images I previously shared with you all. Teresa & James love adventure. They love the outdoors. They love surfing. 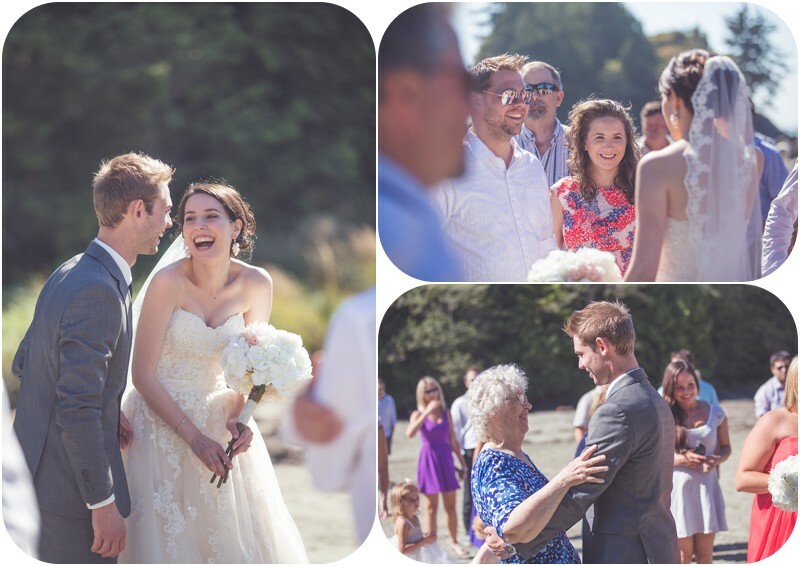 So Tofino was naturally a perfect location to choose for the exchanging of their vows. 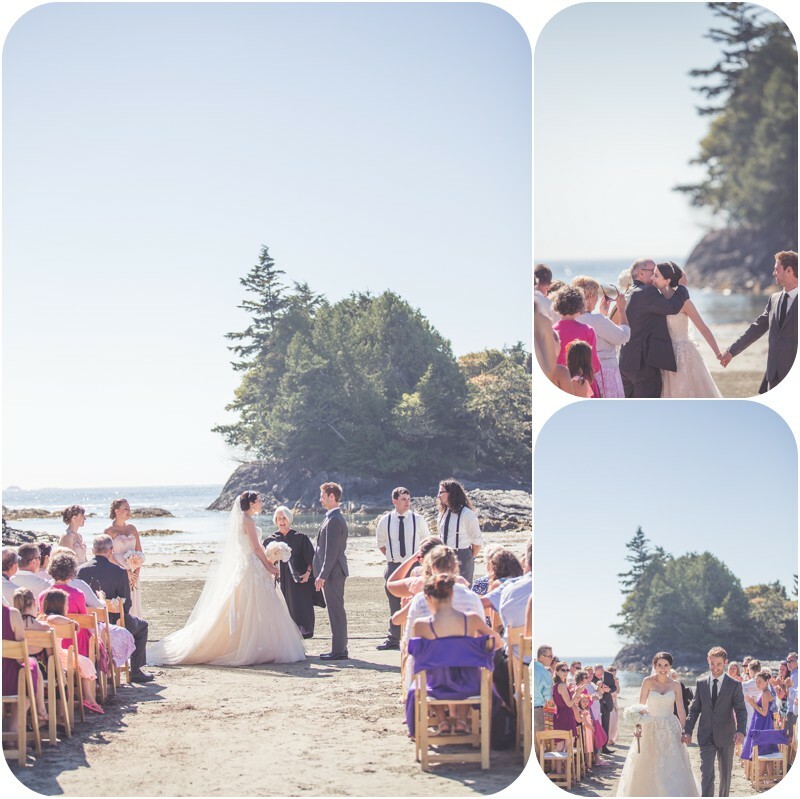 They chose to do so on a picturesque and intimate Mackenzie beach at the Crystal Cove Resort. It was something I had been dreaming to photograph. I was in heaven. The Tin Wis Resort hosted the reception and it was fabulous. Incredible food, stunning DIY details everywhere, emotional moments galore. 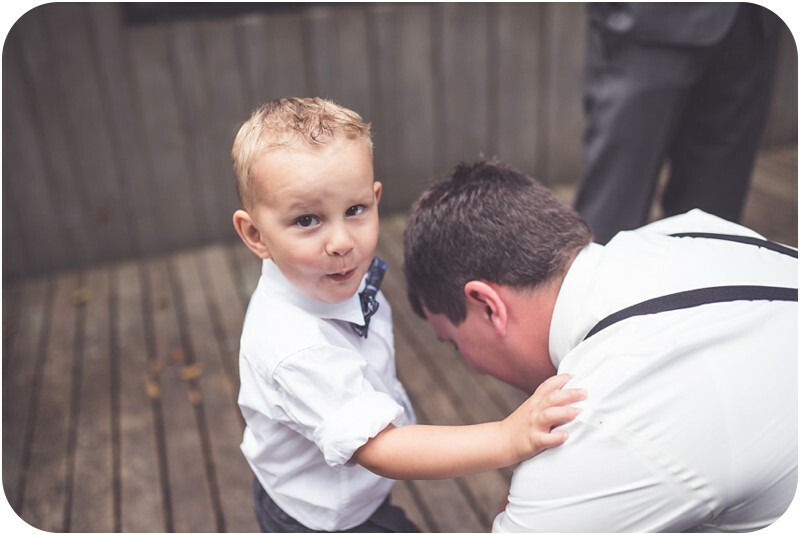 Speaking of emotional, I don't get emotional at many weddings but this one was different. Maybe it's because I've become friends with Teresa over the past years, but I found myself fighting back tears on numerous occasions. 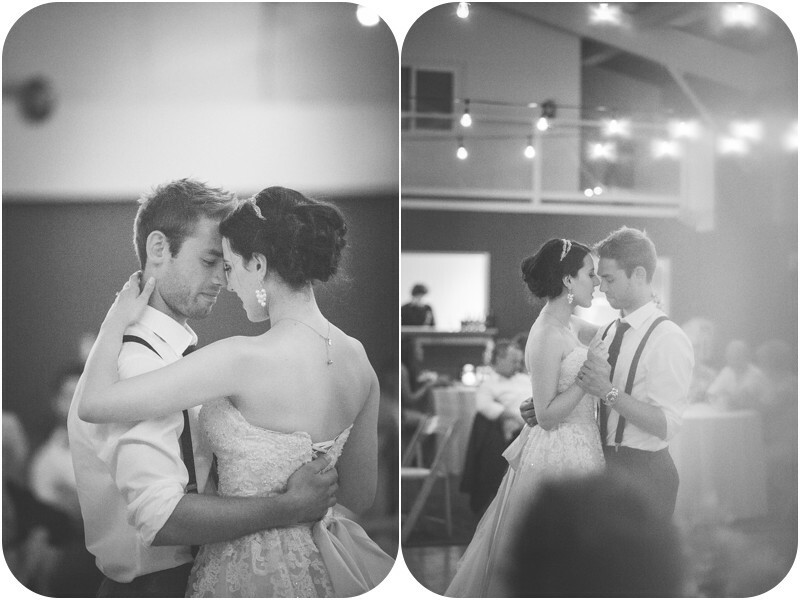 These happy tears crept back back up alongside chills as I edited their wedding images. They are perfection. The way he looks at her, the gorgeous smile that never left her face once she saw him waiting for her to walk down the aisle, they are the definition of true love. It's evident in every part of their beings when they are together; they are never going to let each other go. That elderly couple you see holding hands walking down the street that makes your heart melt? That will be Teresa & James. It's the fairytale love that people dream of finding. So happy they found their way into my life. Teresa & James: I know I have told you already many times, but thank you. 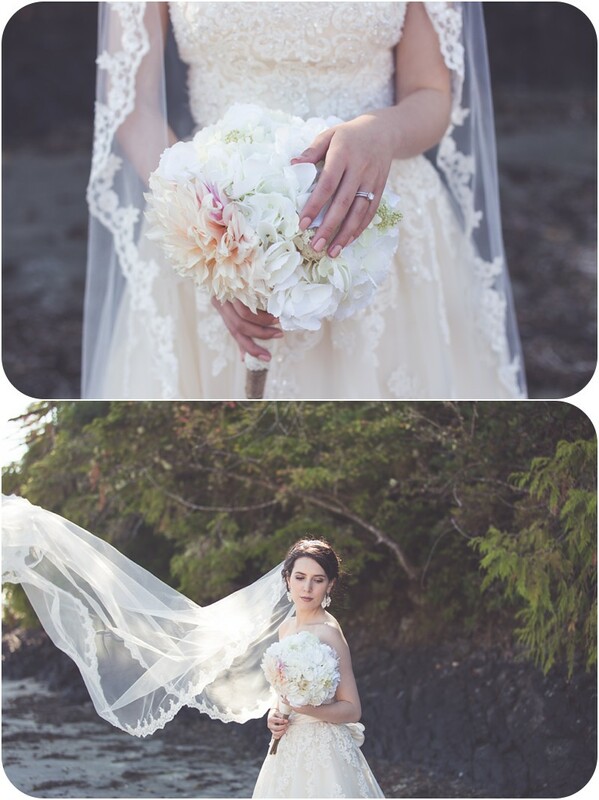 Thank you so much for allowing me to be a part of your fairytale wedding day. The two of you alongside your incredible family and friends welcomed me with open arms and it was so wonderful to celebrate with you all a love as special as what the two of you have.